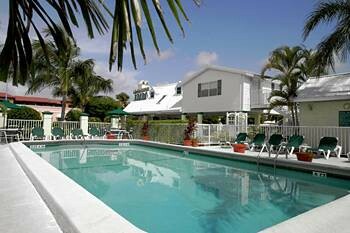 Featuring an outdoor swimming pool, this Florida hotel is located in Naples. Each accommodation is equipped with free WiFi access. Guests will be 4 minutes’ drive from Naples Zoo at Caribbean Gardens. 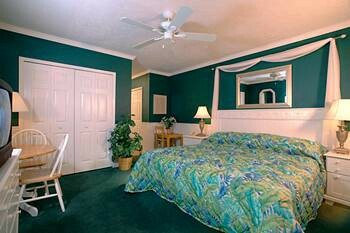 A microwave, refrigerator, and coffee machine come standard in each room at Lemon Tree Inn. A flat-screen cable TV and a telephone are also provided. The private bathrooms are complete with towels, a hair-dryer, and free toiletries. A courtyard garden is available for guest enjoyment. 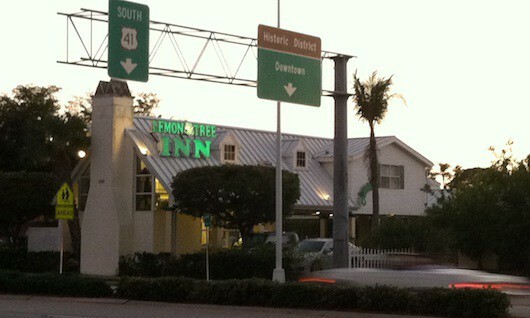 Lemon Tree Inn also features laundry facilities, free parking, and a gazebo with outdoor seating. Shopping at Naples Outlet Center is 17 minutes’ drive from this hotel. Guests will be 8.7 km from Naples Museum of Art.